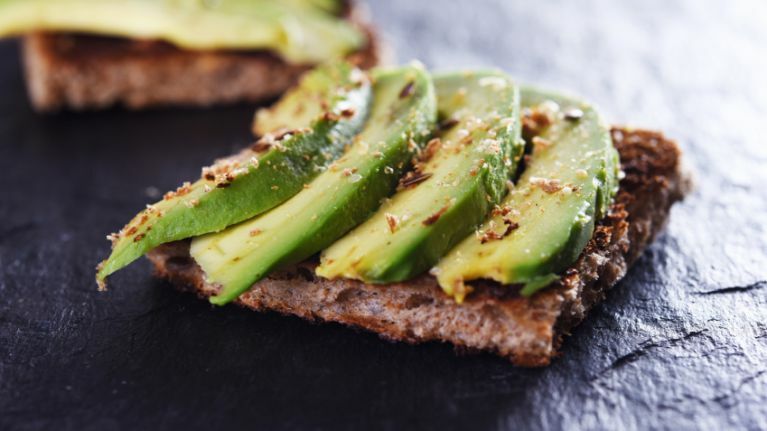 The general consensus is that avocados are full of 'good fats' and by stocking up, we're getting our fill of Omega 3 fatty acids, Vitamin B5, Vitamin K and fibre. 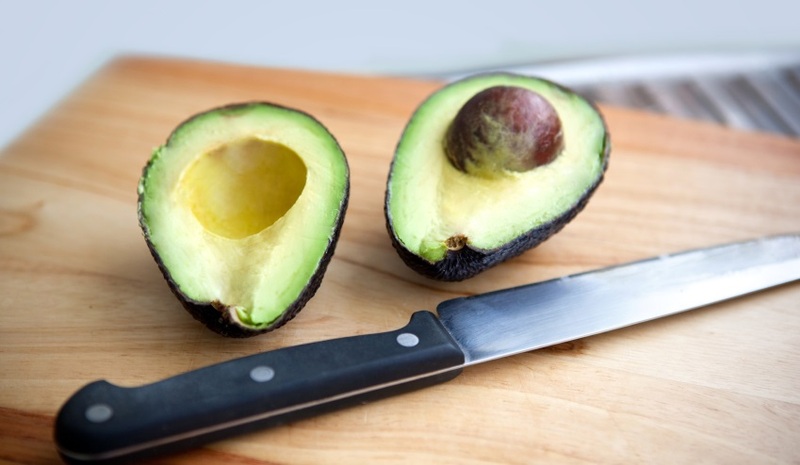 However, new research conducted by Cambridge University suggests that the 'healthy fats' contained in avocados and other foods including nuts and fish, can increase the risk of heart disease. As BBC News points out, eating these foods can increase your 'good cholesterol' also known as high-density lipoprotein. After studying 'rare gene mutations' which can lead to high levels of good cholesterol, the results showed that people with a mutation in a gene named SCARB1 had high levels of good cholesterol. However, the other finding presented from the research is that people with this gene, an estimated 1 in 1,700, were also eighty percent more likely to have a heart attack. This article first appeared on HER.ie.